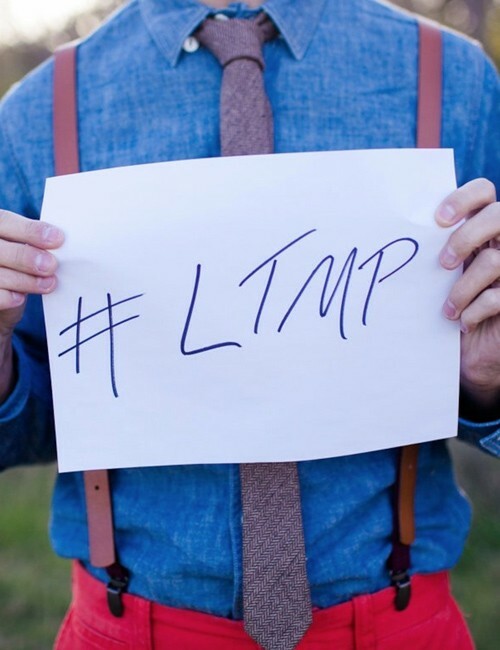 "Let the music play", LTMP, is my life's mantra. What do I mean by "the music?" The music is the experience that is heard, felt, and seen and the story that unfolds when one’s divine identity, core consciousness, and God gifting comes together, comes alive, and crescendos in the universe we exist in. That is the music I speak of and inspire the world to make. Music, always, is when a bunch of different things, collectively, become a great big lovely thing. This is the music I'm after.